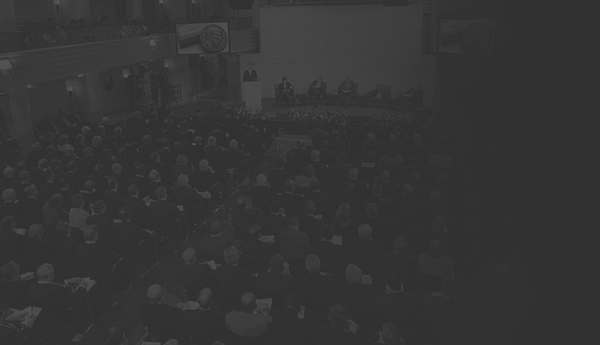 The stability of the global economy depends on the stability of the financial system, the primary topic of this meeting. A great body of opinion holds that the nature of banking, which is to intermediate between borrowers and lenders, makes it intrinsically susceptible to the growing and bursting of bubbles which can then trigger contagious shocks across the system. The most catastrophic economic scenarios we can imagine are usually incubated in and rise out of the financial system. Finding ways to damp these financial instabilities and moderate bubbles is very challenging, yet critical to ensuring a well functioning and fair society. 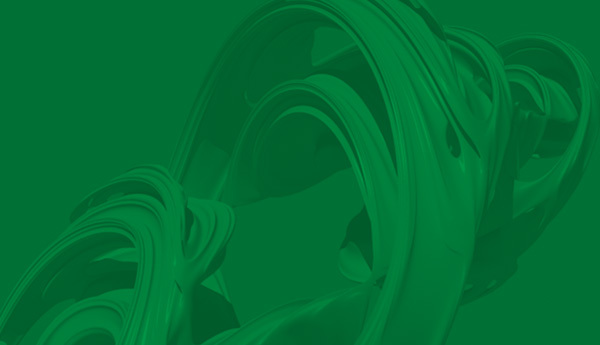 A two day conference will be devoted to unveiling the latest thinking on the nature of financial stability, explained by some of the world’s leading researchers, policy makers and industry practitioners. 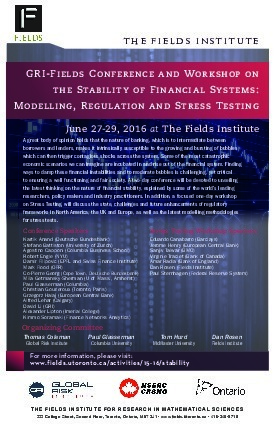 In addition, a focused one day workshop on stress testing, with applications to systemic risk monitoring and bank regulation, will bring practitioners and researchers alike to the forefront of this challenging new topic. Additional tickets purchased by regular registrant and organizer/invited speaker: \$130/person. For invited speakers only, please submit your abstract at this link by June 19th, 2016. To view accepted abstracts, please see this link. Ron Dembo Zerofootprint Software Inc.